Sunrise and Gracewell Director of Memory Care Jackie Pool has published an innovative new book inspired by her 40 years of tackling dementia. In her book, ‘Reducing the Symptoms of Alzheimer’s Disease and Dementias: A Guide to Personal Cognitive Rehabilitation Techniques’, Jackie, outlines her case for ‘rementia’, a treatment that reverses symptoms of the condition and restores lost functions. 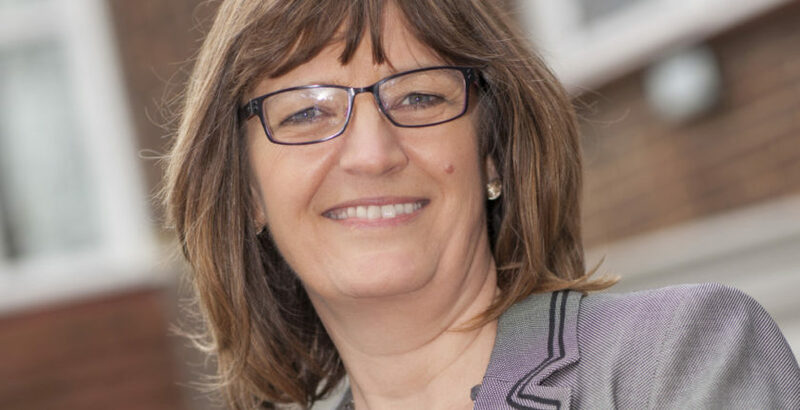 Jackie said: “I have long been engaged in studies looking into how the ‘rementia’ model and the use of occupational therapy can be used to improve and sustain quality of life. The understanding of how dementia symptoms are shaped by individual circumstances was a formative moment for those of us working in dementia care in the 1990s and has been fundamental to my work at Sunrise Senior Living UK and Gracewell Healthcare. Jackie will present her book at the upcoming UK Dementia Congress this November. Reducing the Symptoms of Alzheimer’s Disease and Dementias will be released November 21 2018.